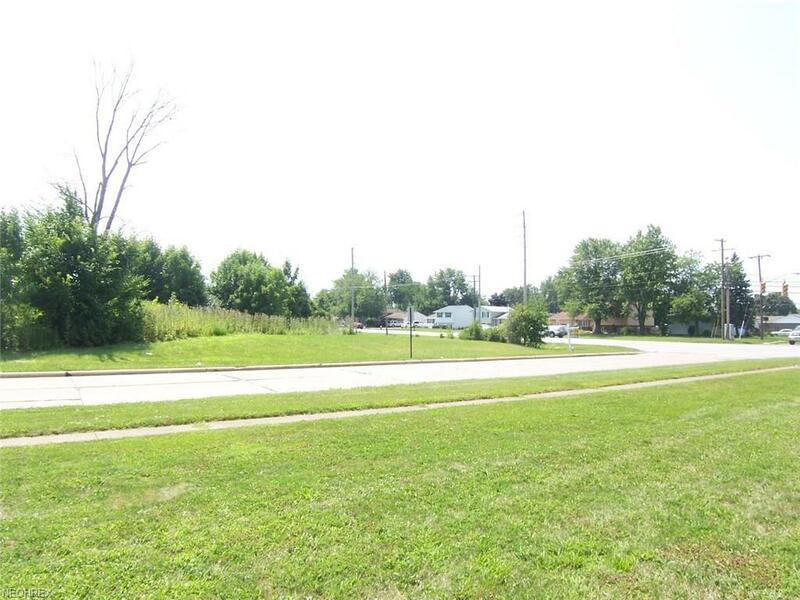 Four city lots at the corner of Leavitt Rd. and W. 40th St. and Temple Ave. and W. 40th St. The corner lots are 75 x 130. 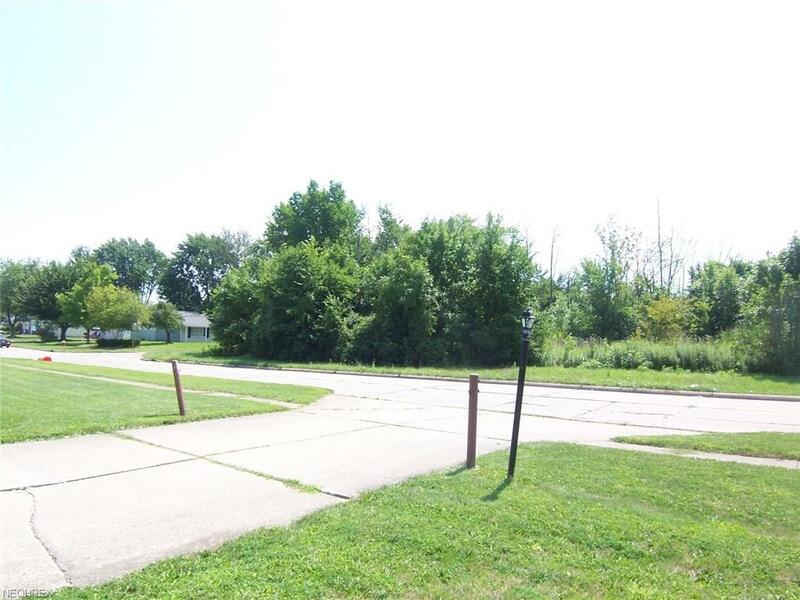 The lots next to these are 73.3 x 130. 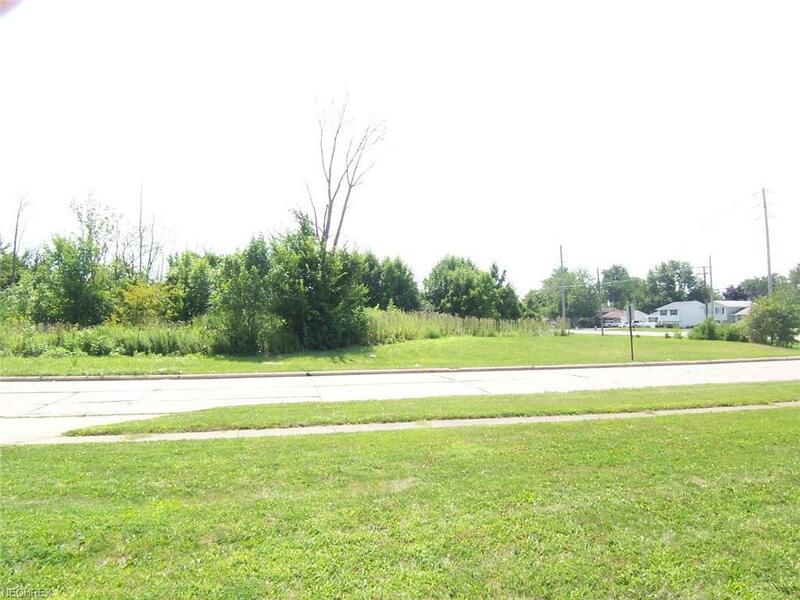 The four lots together have 148.34 frontage on Leavitt Rd. and 260 ft. on W. 40th. The frontage on Temple is 148 ft. 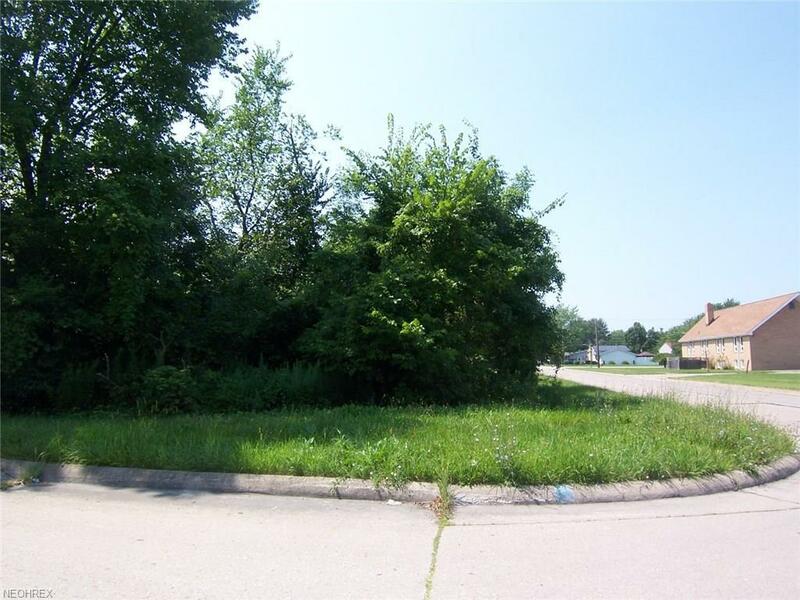 The seller wants all four lots sold as an entity. Yes, the price is $95,000, but we encourage you to make an offer. This could be a great opportunity for a builder of homes. Limited commercial use could be possible. Check the zoning as to possible usage if zoning could be changed. Total sq. ft. of all lots is 38,472 approx. or .883 acres.